Hamas leader says current terms proposed by Egypt for ceasefire have been rejected. 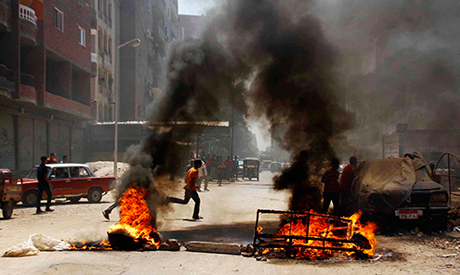 Full text of HRW’s report on mass killings in Egypt. This entry was posted in Diary of Aak, Egypt and tagged Egypt, middle-east, Morsi, Muslim Brotherhood, Rabaa. Bookmark the permalink.